The Government has recently announced plans to ban the sale of petrol and diesel cars by 2040. This will mean that people will have to start changing over to electric vehicles by law. At the moment, an electric car can cost the insurer a whopping 50% more to insure than a petrol or diesel vehicle. Will taxes on diesel vehicles will be an option? How much more does insuring an electric car cost? 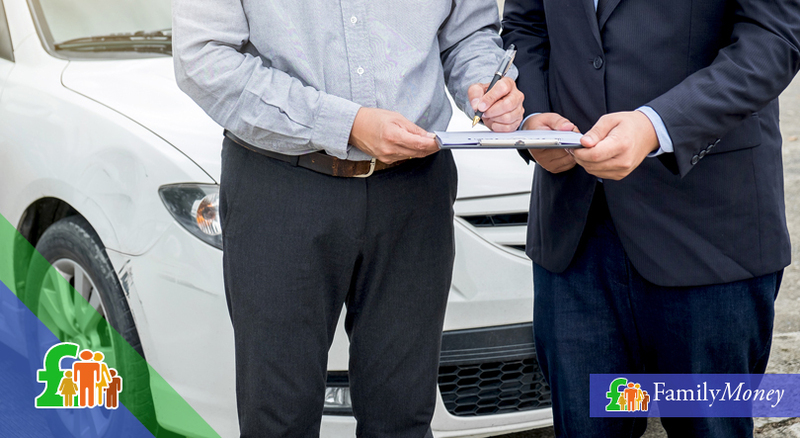 It can cost car owners a lot more money on insurance premiums if they want to go green. According to the price comparison website, comparethemarket.com, the average price of insuring an electric car is around 1,070 pounds per year. This is almost 300 pounds more expensive that the average price of 740 pounds to insure a petrol or diesel model. Vehicle registrations of electric cars in the UK have soared during the past year by 32%. Experts predict that the price of insurance for electric vehicles will fall, but not at the moment. Why are electric cars more expensive to insure? 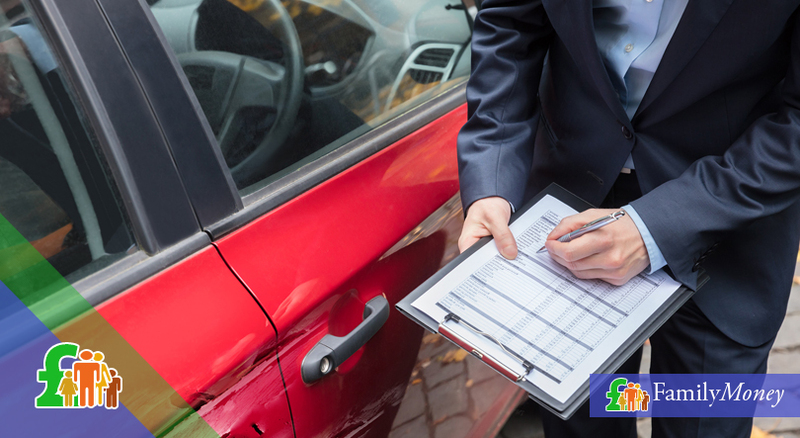 Whatever fuel you are using to run a car, insurance companies only care about the amount of risk involved when they are insuring cars. Premiums go up for cars with large horsepower engines as there is more chance of them being involved in an accident when travelling at high speeds. Electric cars have not been around long enough for insurers to properly assess the risks involved when driving an electric car. 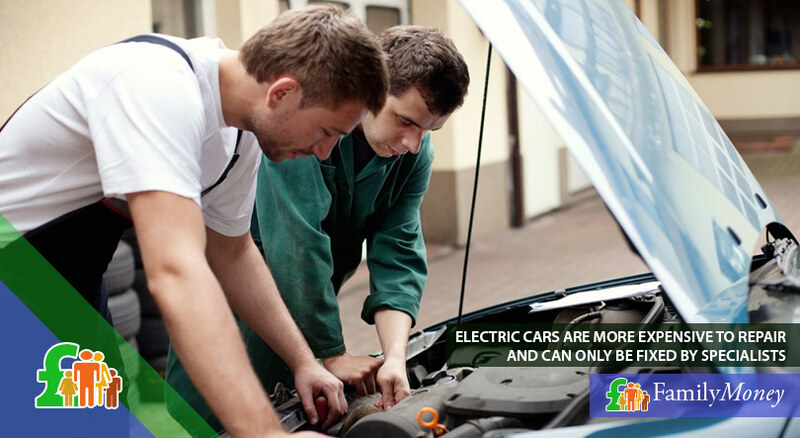 Another factor to consider is that electric cars are more expensive to repair. They can only be fixed by specialists and there are not many second hand parts to use on repair jobs. New parts are expensive and the labour costs can also push the price up as these repairs will take more time. Insurance companies will insure an electric car on its individual safety merits, so a secure Tesla Model S may be cheaper to insure than a small unstable two seater. What does the government ban of fossil fuelled cars mean? The reason behind this 2040 ban is an attempt to slash dangerous fuel emissions in the UK. This announcement follows a similar announcement from the French government a few weeks ago. The air pollution levels in the UK are dangerously high and are a health risk to the public. Drivers are being blamed for these shockingly high levels of pollution, especially those who drive diesel vehicles. In the UK at the moment there are over 10 million diesel vehicles on the roads. It has been discovered that diesel vehicles produce more dangerous levels of nitrogen oxides than petrol powered vehicles do. The dangers of these NO2 gases for humans can increase the risk of strokes and heart and asthma attacks and it is estimated that air pollution is responsible for 40,000 early deaths in the UK every year. Local councils will receive funding to deal with any roads in their area that are considered dangerous. They have until next April to come up with plans and strategies to cut pollution in these areas. Ministers have set aside 255 million pounds to help local councils form their plans and put them into action. A further 100 million has been set aside in order to make local buses more environmentally friendly. It has also been found that cars travelling at high speeds emit higher levels of dangerous gasses. In an effort to combat this, speed restrictions on motorways could be dropped to 60 miles per hour on polluted stretches of road. The same applies for traffic jams, when cars are stopping and starting. In an effort to reduce the pollution, authorities are being advised to remove speed bumps and change traffic lights in order to improve traffic flow. Will diesel vehicles be taxed more? 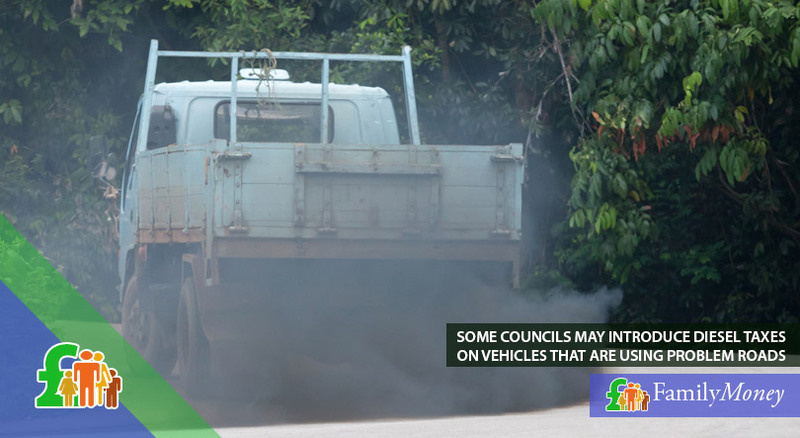 If alternative measures fail, then some councils may introduce diesel taxes on vehicles that are using problem roads. They feel that this will be the only way to effectively reduce emissions in a short space of time. Many diesel vehicle drivers are expressing outrage at the announcement of these plans as they were encouraged to purchase diesel vehicles during the Labour government’s term in 2001. Plans for a scrappage scheme for diesel vehicles and grants to refit engines with filters are due to be discussed further in the autumn. What are the government doing to encourage people to switch to electric cars? Although the government offers a grant of five thousand pounds to people who wish to go green and buy an electric car, their cost is still considerably higher than a fossil fuelled vehicle. Electric cars are exempt from the London congestion charge and from vehicle tax. The government is subsidising the roll-out of new charging points, making it much easier to operate electric cars than it was previously. How do the two best selling electric cars compare? How will all these new electric cars be powered? 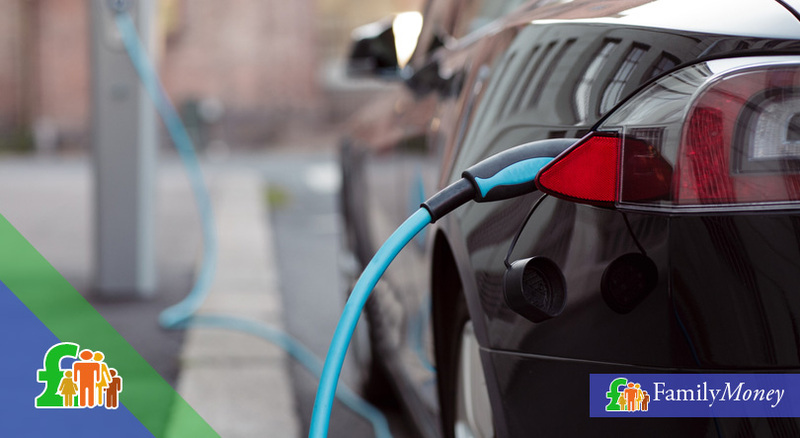 The National Grid has welcomed the new plans for the change over to electric vehicles but warns that the government must now make some tough decisions over how all this extra energy will be generated. The current peak demand for power in the UK is 60 GW but with the increase of electric powered vehicles the demand would require an extra 3.5 – 8GW of additional power. Coal produced power is set to be a thing of the past with targets set for 2025 to stop using coal altogether. The Hinkley Point nuclear power station that is being built in Somerset will provide the grid with 3.2 GW of power, but it is estimated that by 2050, when most cars will be electric, more power will be generated from new wind farms, imports and nuclear reactors. Coal produced power is set to be a thing of the past with targets set for 2025 to stop using coal altogether. It seems that all of us, in the near future, will be switching over to electrically powered vehicles as this is the only way to reduce dangerous exhaust emissions in the UK. As these new, modern vehicles become more widely produced the cost will come down and so will the price of insuring them. We are all responsible for the planet and will have to make these necessary changes to our lifestyles in order to protect our future.